Used to extend the length of the fork blade when handling longer loads. Fork Extensions are readily available to fit 4 in. (100 mm), 5 in. (122 mm), 6 in. (150 mm) and 7 in. (180 mm) wide forks. 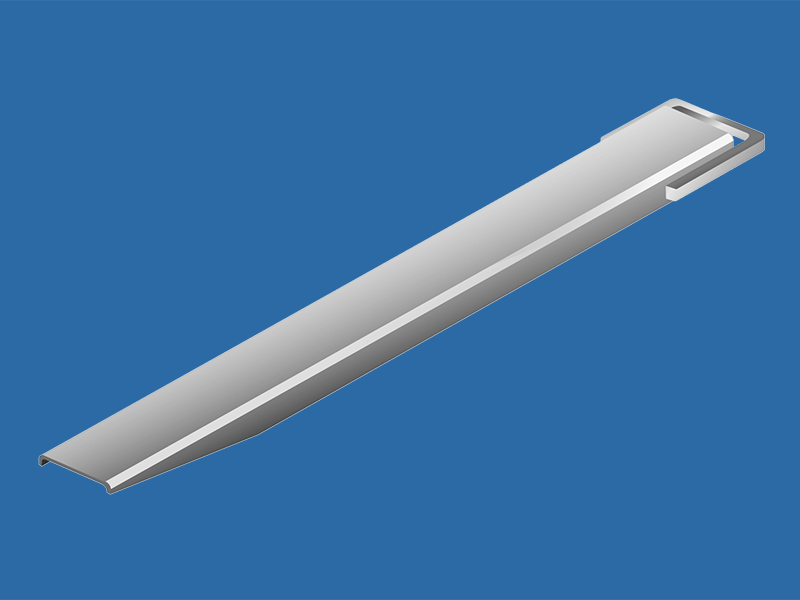 Fork Extensions for the above widths can be acquired up to 96" (2438 mm) long. Heavy-duty and special extensions are available upon request. Fork Extensions are intended to carry uniform loads no longer than the length of the extension. For non-uniform loads and/or loads longer than the length of the extension, consult Cascade. Fork Extensions are built in compliance with the ANSI/ITSDF Standard B56.1-2012.